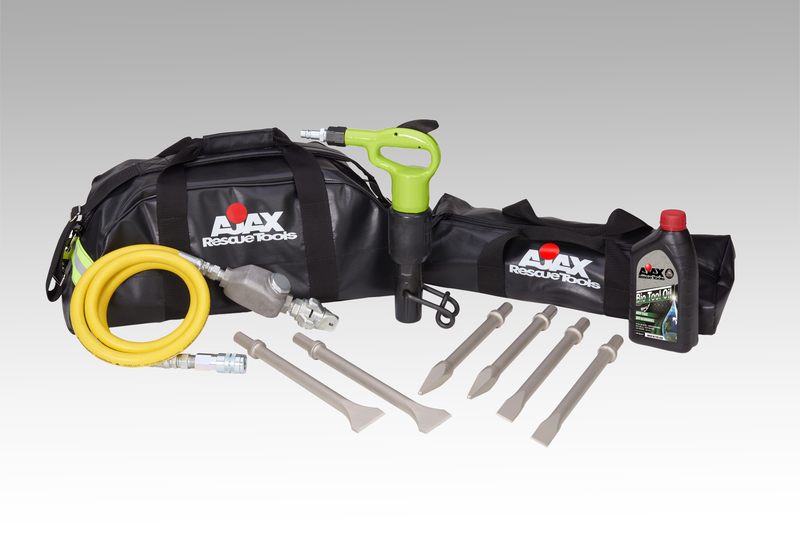 Ajax Rescue Tools has also expanded its offering to include a full line of Urban Search & Rescue Tools for structural collapse and confined space rescue and extrication. 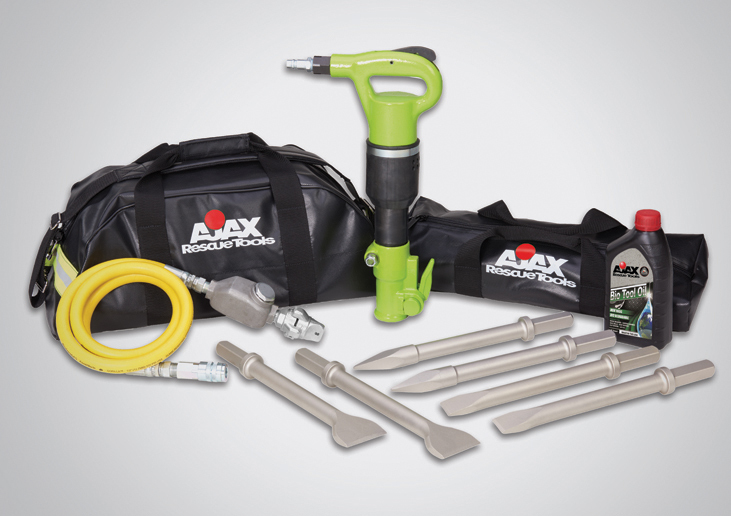 These Kits include a Heavy Duty Breaching Hammer Kit, Heavy Duty Breaching Drill Kit, Confined Space Breaching Hammer Kit, and Confined Space Breaching Drill Kit. 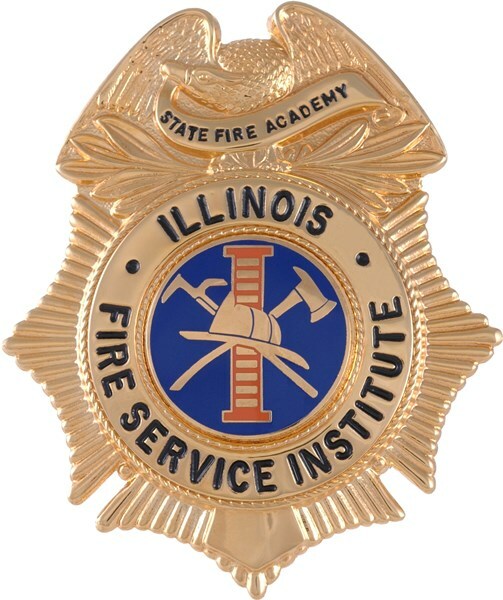 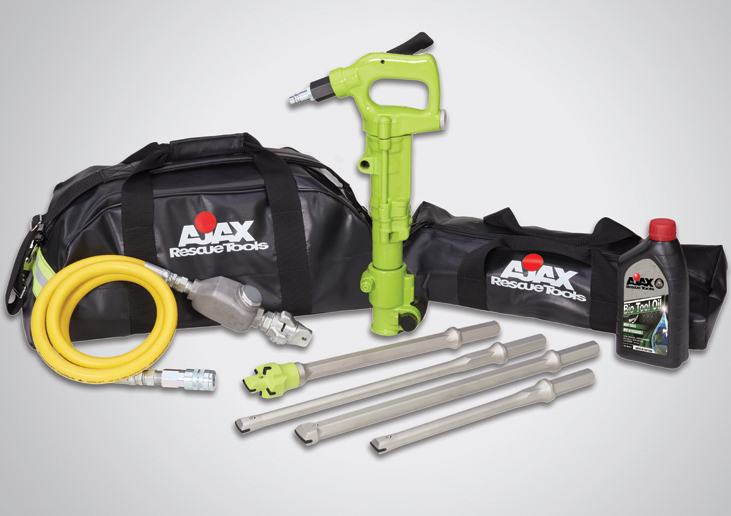 The lightweight and compact design of these tools offer the rescue technician the ability to easily transport and maneuver these tools while in a confined space. 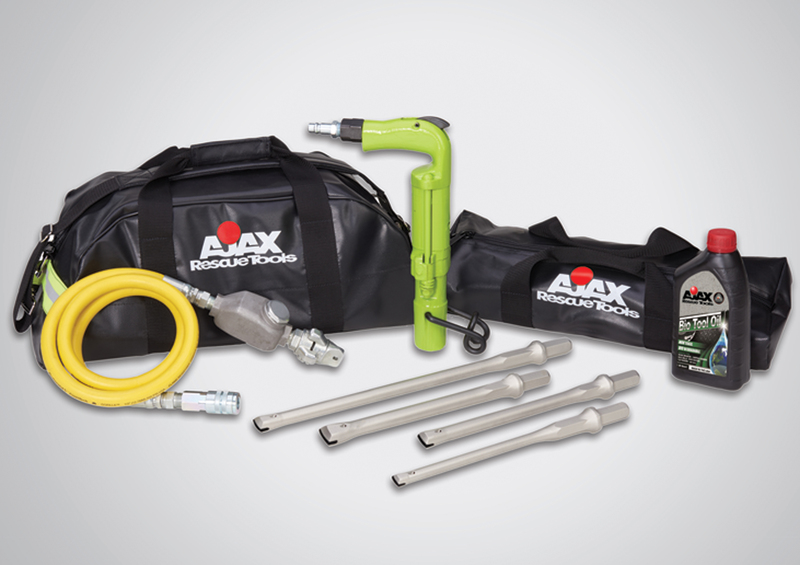 Urban Search & Rescue, Structural Collapse and Confined Space rescues have their own set of challenges and these Ajax Rescue Tools Breaching Kits are designed to meet those challenges. 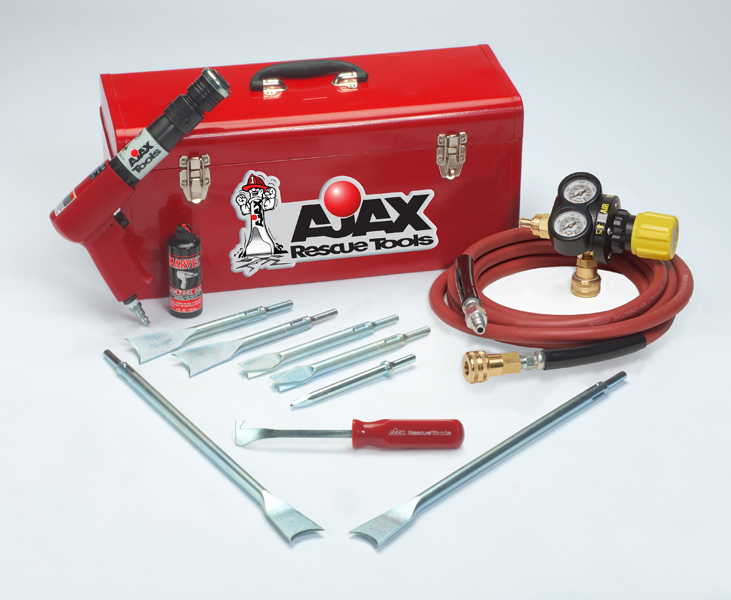 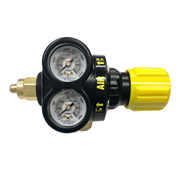 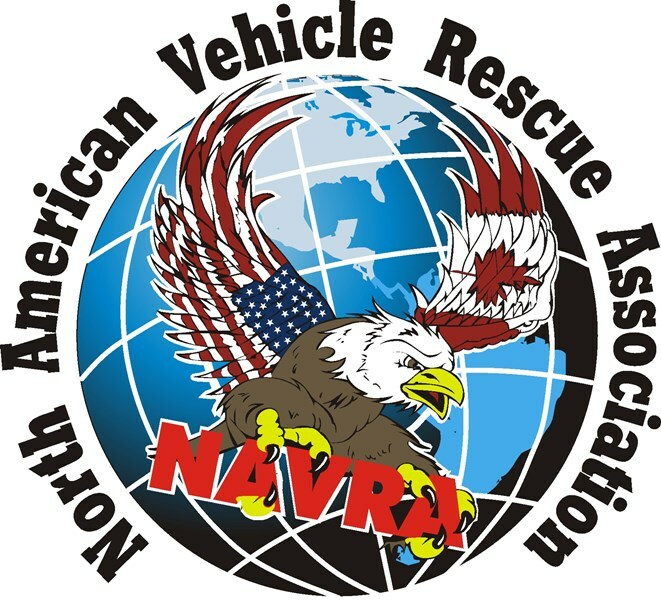 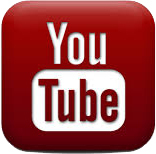 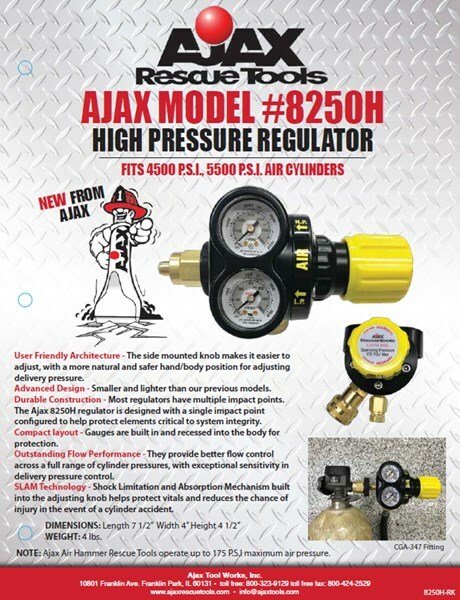 It has always been the goal of Ajax Rescue Tools to develop the type of products that will offer the rescue technician the best opportunity to have a successful rescue and extrication in any given situation. 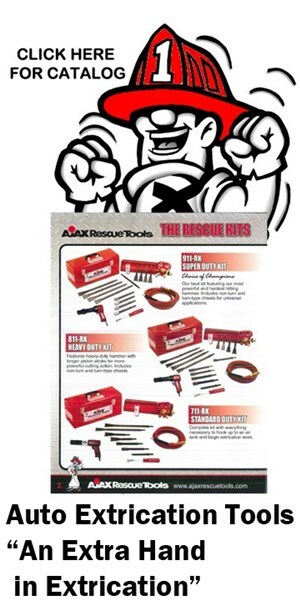 This is why Ajax Rescue Tools have been recognized as “The Extra Hand in Extrication” for decades. 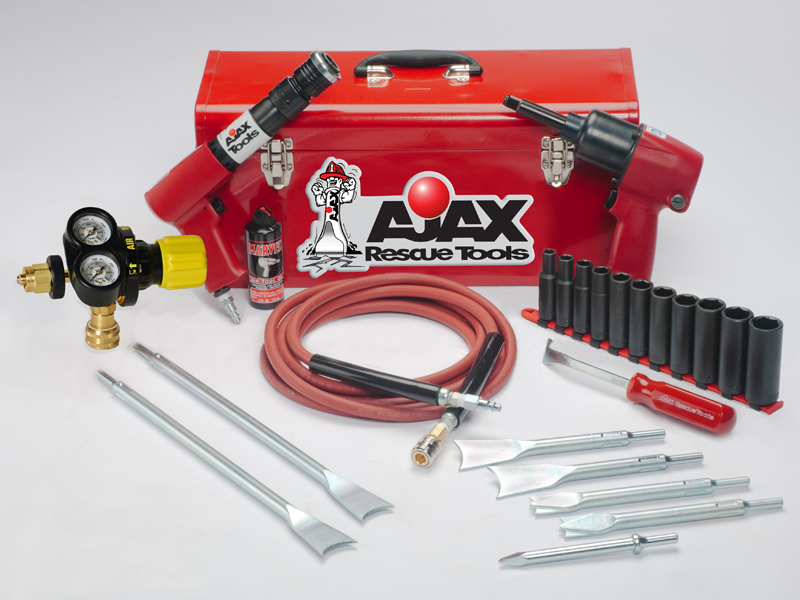 Along with this commitment, you can always count on Ajax Rescue Tools to continue to develop and produce new and innovative products for the Rescue Tool market.